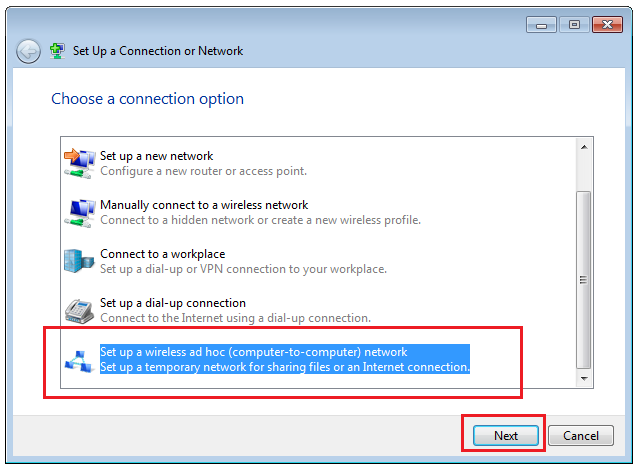 To create an ad hoc network in Windows 7 you will need to configure Internet Connection Sharing first to allow other computers in your network to access the Internet. 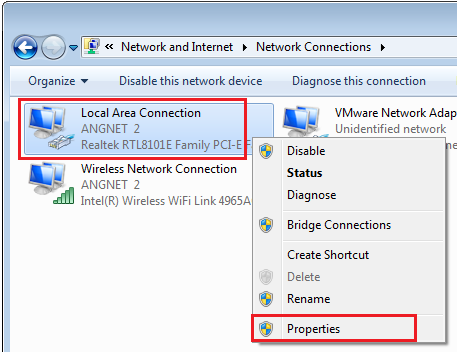 This set up is useful when you don't have a router or access point in your home network. 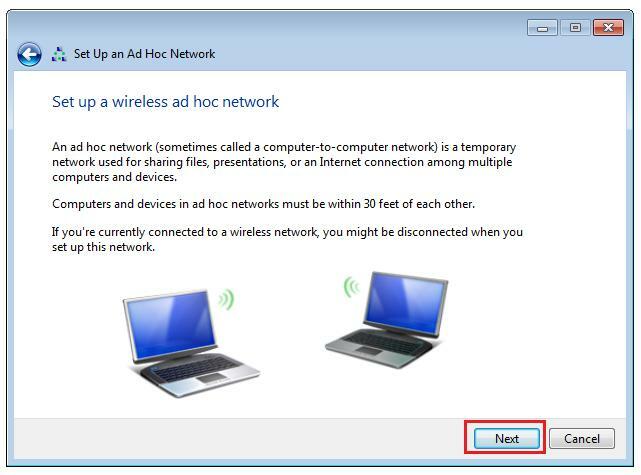 An ad hoc network will allow you to connect your computers wirelessly and share you Internet along with your files and printers. 1.) 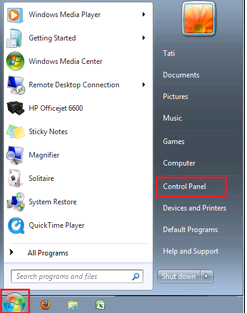 Click Start icon on the bottom left corner of the taskbar. 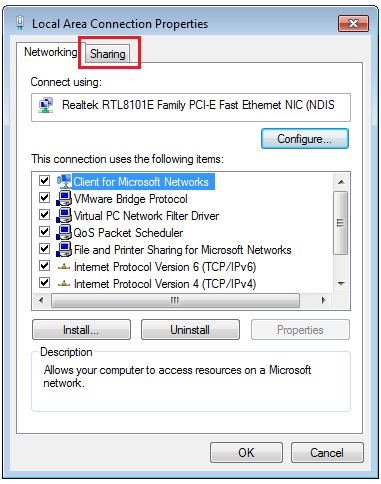 note: the Sharing tab won't be available if you have only one network connection. This ad hoc wireless network that you will create will allow other computers in your network to connect wirelessly to this computer and share the Internet along with your files and printers. 6.) Give your network a name and choose security options. Choose WPA2-Personal as this is the more secure configuration. Make sure you have the Save this network checked. 7.) 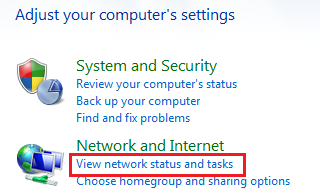 The next window shows that the Ad Hoc Network in Windows 7 is setting up. 8.) 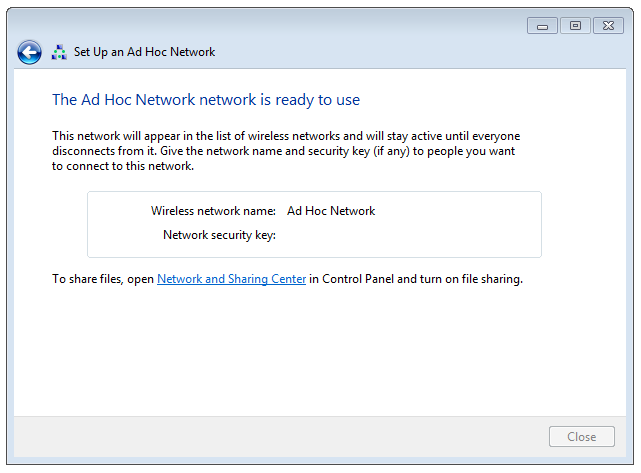 Finally, the Ad Hoc Network network is ready to use. 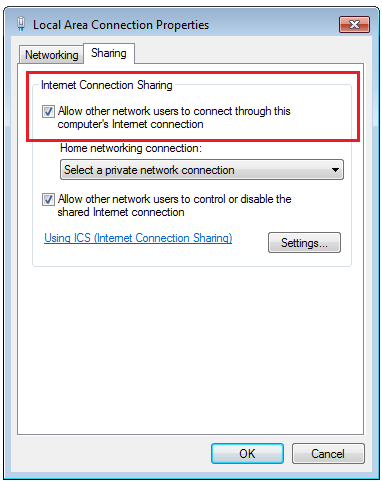 Remember that you will use the ad hoc connection to share your Internet, files and printers. If you have a wireless access point or router then I recommend you use that instead of an ad hoc connection. A wireless router will allow more computers to connect, way faster speed and range along with better security. 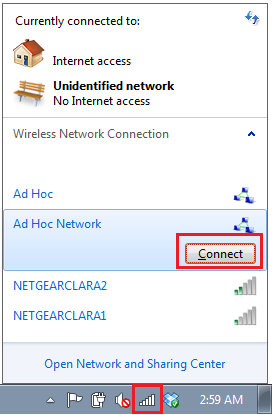 A list of near-by wireless connections appear including the new Ad Hoc Network. 2.) It will ask you for the network key (password). 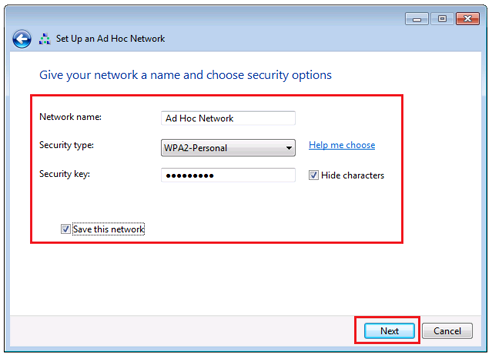 Type in the password and the computer will start connecting to the Ad Hoc Network.